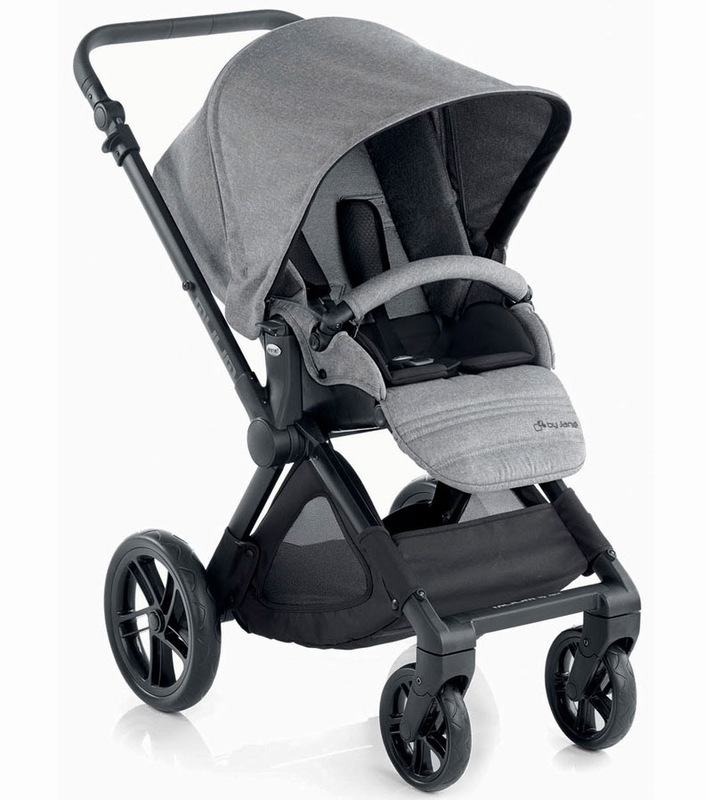 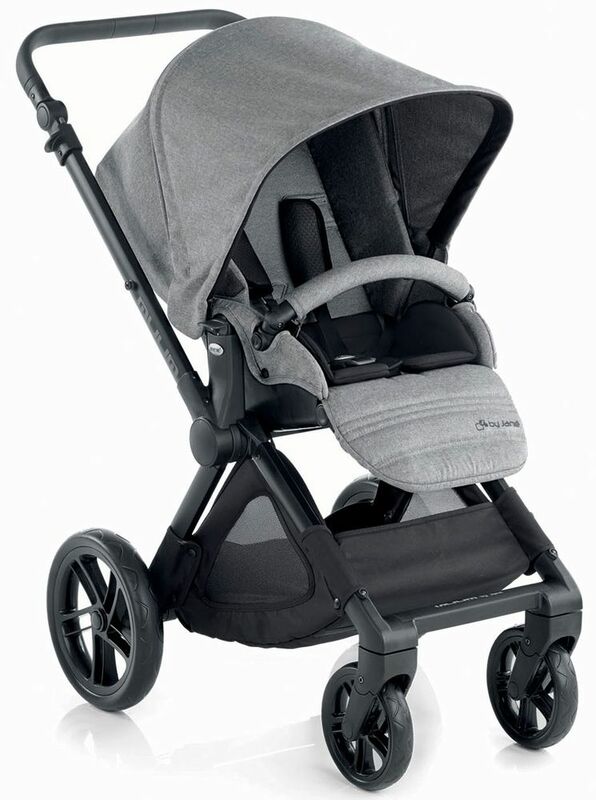 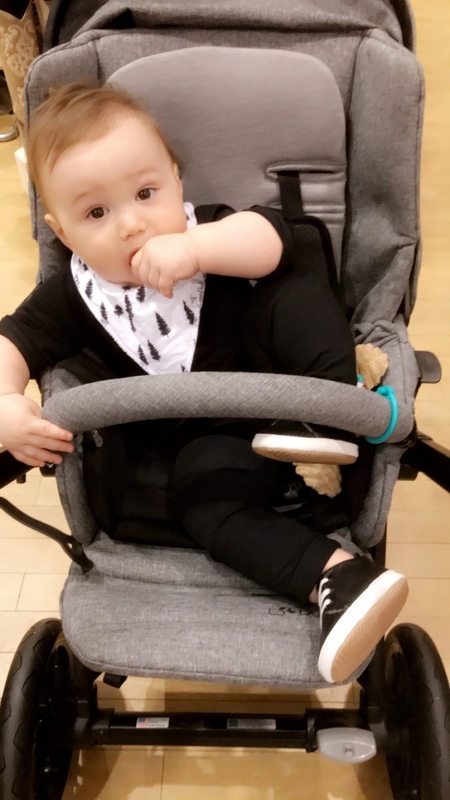 Please note: The car seat adapter has been discontinued, and this stroller will not accept an infant car seat. 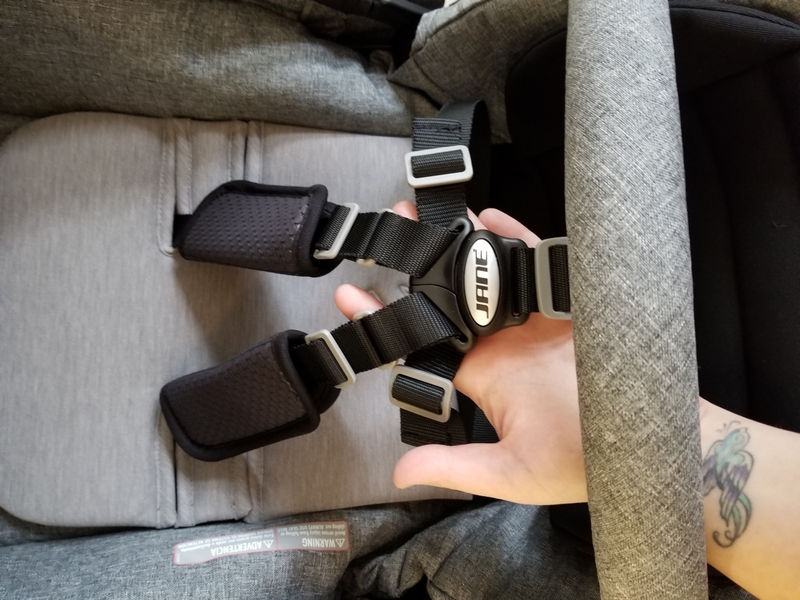 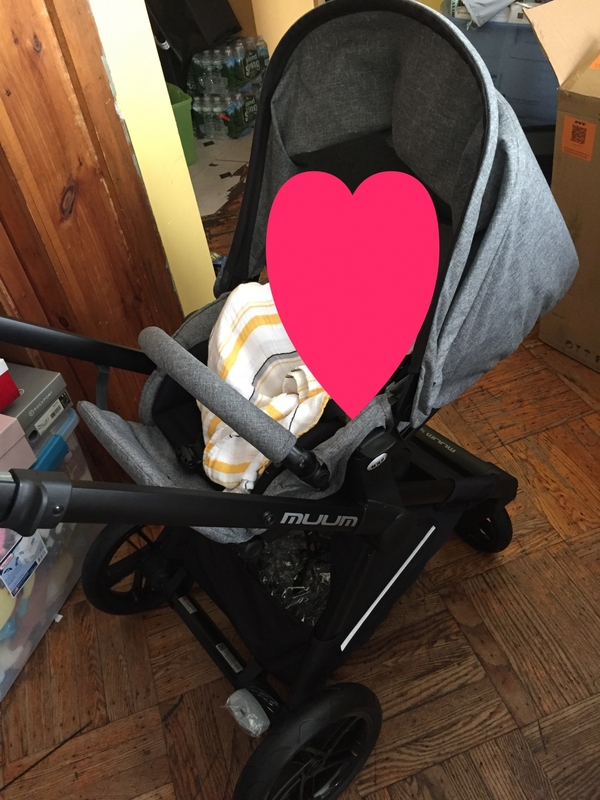 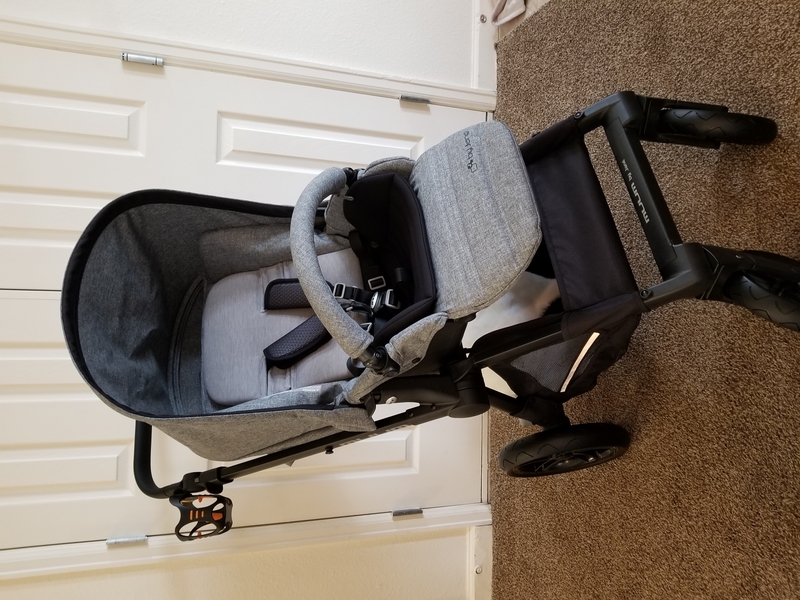 I have a uppa baby car seat does a adapter match with jane 2016 mum stroller? 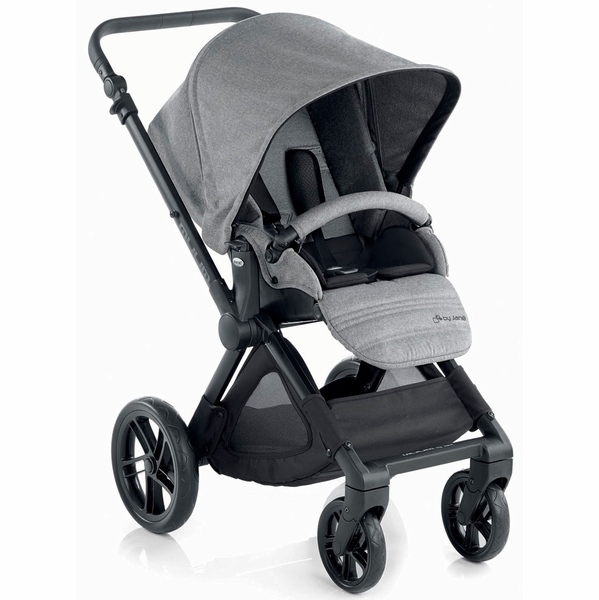 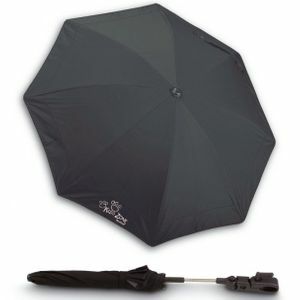 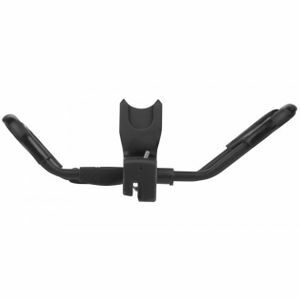 Sorry, the adapter for the Jane Muum stroller is no longer available. 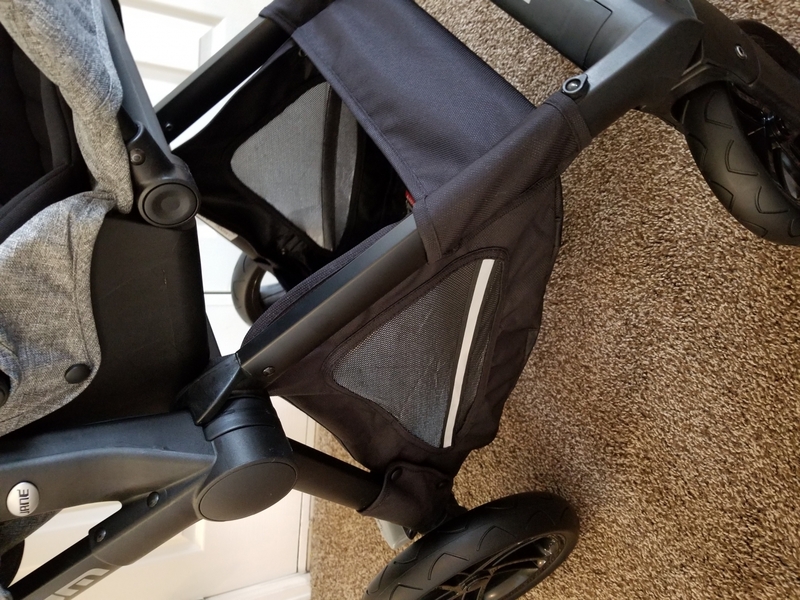 This stroller cannot be used with any carseat. 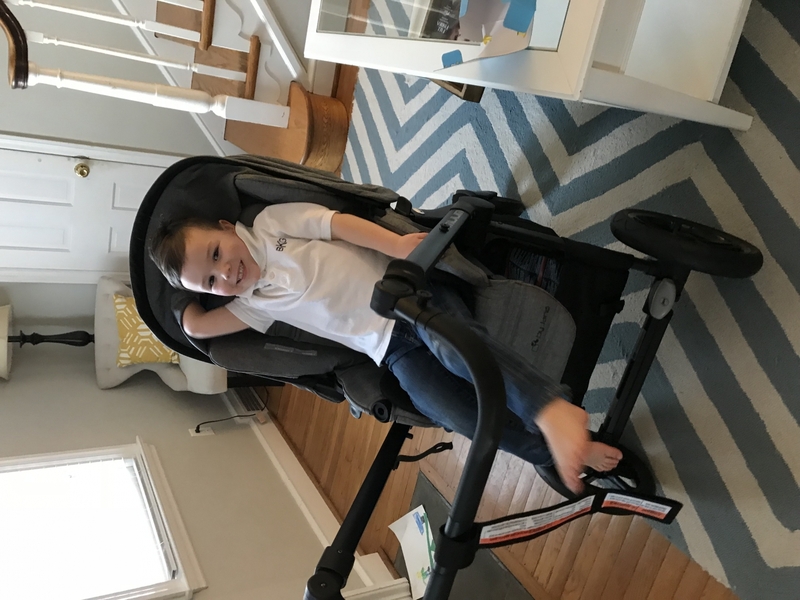 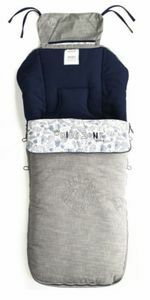 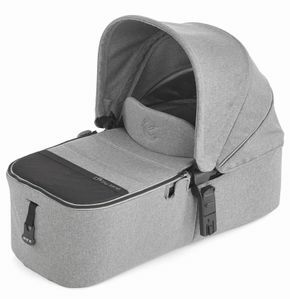 Ready to go from day one with a Micro bassinet (sold separately) or compatible car seat (adapter required).